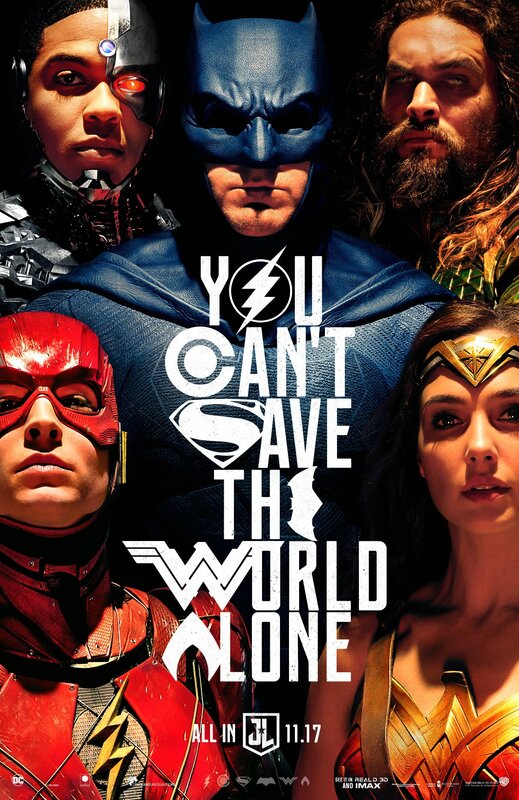 New Justice League Poster. YES!! Next Post Ready Player One Trailer is EVERYTHING you wanted it to be.